Grab your Flex Pack today! 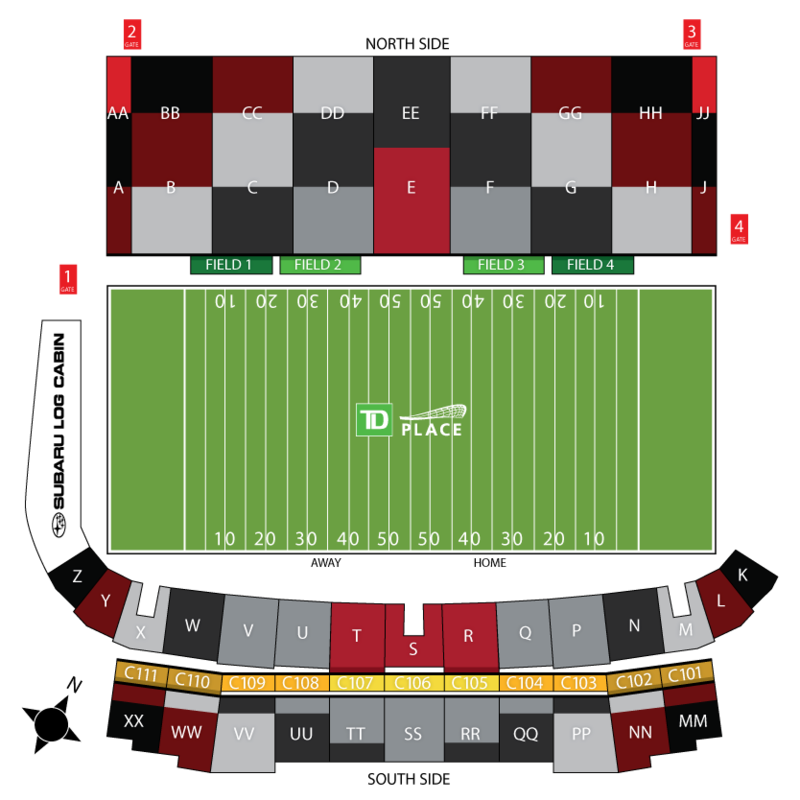 Our all-new REDBLACKS Flex Pack allows you to customize your 2019 experience by building a package of three or more games you want enjoy this season. Save up to 20% on single game seats pricing when you purchase your Flex Pack today! GET YOUR FLEX PACK NOW!